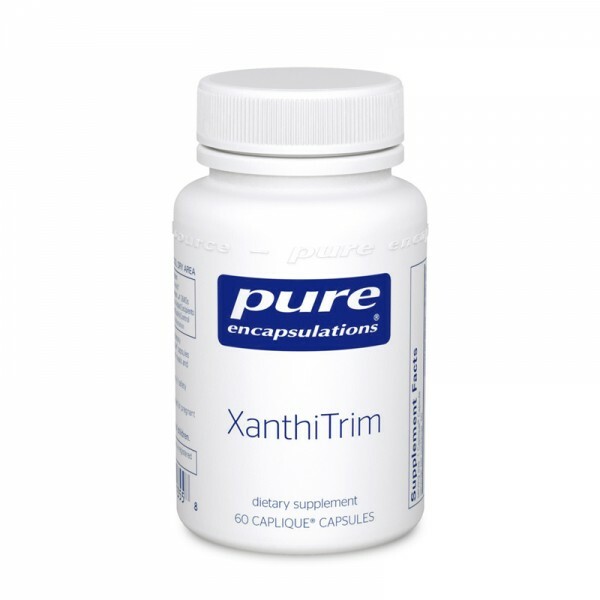 XanthiTrim supports healthy weight management when combined with a healthy diet and exercise. XanthiTrim contains 300 mg of Xanthigen® per serving, a synergistic combination of fucoxanthin from brown seaweed and pomegranate seed oil. In a 16-week, randomized study, Xanthigen® supported healthy weight management and fat metabolism in volunteers. 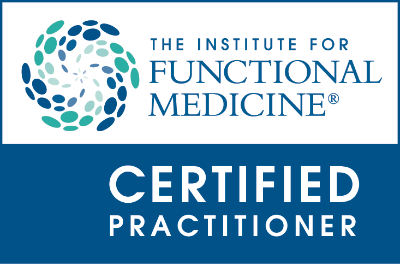 This was attributed in part to its ability to encourage resting energy expenditure and thermogenesis, the body's natural ability to dissipate caloric energy as heat from the mitochondria of adipose tissue. This results in oxidation and utilization of fats rather than fat storage. In this study, Xanthigen® also maintained healthy liver fat metabolism and function, and healthy triglyceride levels. Subjects were on a moderately calorie-restricted diet. GreenSelect® Phytosome is a proprietary, caffeine-free extract from green tea, that is 1 part GreenSelect® green tea to 2 parts phosphatidylcholine. This allows for greater absorption of epigallocatechin gallate, or EGCG, one of the primary components known to support healthy metabolism. Green tea has demonstrated the ability to promote resting energy expenditure and thermogenesis in a number of clinical studies. A 90-day study involving GreenSelect® Phytosome revealed its ability to support healthy weight management† and body composition in subjects following a calorie-restricted diet. As a dietary supplement take 2 capsules daily, in divided doses, with meals and 8 oz. water.